Having trouble getting your kids to eat their vegetables? 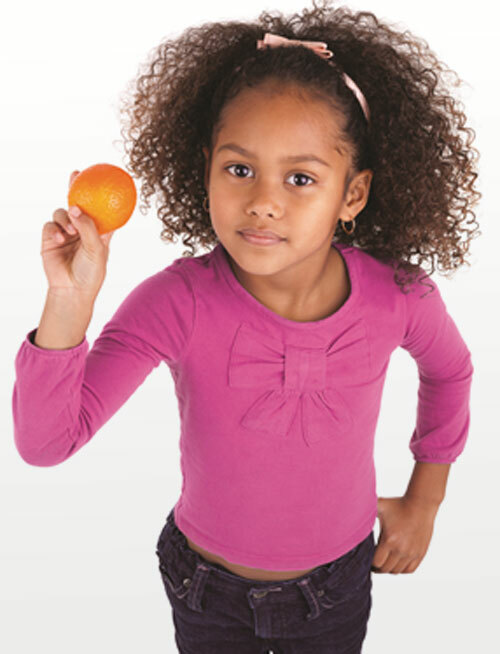 Try these fun, healthy, kid-friendly recipes compiled by the Y of the USA. Combine all ingredients and press small amounts into a muffin tin, filling no more than half-full. Bake at 375 for 15 minutes. Pop out onto paper towels. Use dinner rolls for buns. Serve with thinly sliced pears instead of fries. Fill tortilla with veggies. Cut cheese wedge into small pieces and sprinkle on veggies. Add chives. Wrap tortilla around contents. Cut cantaloupe into small chunks. Use vegetable peeler to peel long thin slices of cucumber. Wrap slices around cantaloupe and secure with toothpick. Sprinkle with coconut. Slice bananas into chunks. Wrap fruit leather around banana and secure with toothpick. Sprinkle with coconut. Cut crusts from bread and roll with rolling pin until super thin. Arrange sprouts and carrots on one end of bread. Roll up. Use cream cheese to glue bread together. Put all ingredients in high-powered blender and blend until smooth. Preheat a griddle or nonstick pan over medium heat. Place 1 tortilla on the griddle and when it starts to smoke, flip it over and top with 1/2 cup cheese. Sprinkle the chicken evenly over the cheese. Top with the red peppers and black beans, spreading evenly to the edges if possible. Continue by adding the broccoli, corn, olives, and carrots. Sprinkle the remaining 1/2 cup cheese, and top with the remaining tortilla. Cook until the cheese is melted and bubbling, about 10 minutes. Then, using a spatula, quickly flip the quesadilla and cook another 5 minutes. Remove from the griddle. Cut in half and serve with desired toppings. In a large pot of boiling, salted water, cook the pasta to al dente and drain. Return pasta to pot and melt in butter. Toss to coat. Whisk together the eggs, milk, hot sauce, salt, pepper and mustard. Stir into the pasta and add the cheese. Continue to stir over low heat for 3 minutes or until creamy.